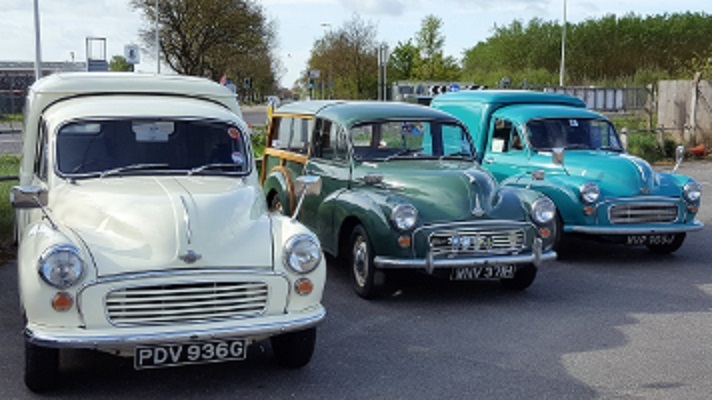 Visiting vintage / classic / preserved vehicles welcome, but buses / coaches / HGVs must be booked in advance. Please use our bus services - parking on site limited to blue badge holders. Lincolnshire Road Transport Museum is at Whisby Road, North Hykeham Lincoln. The museum houses a collection of over 65 vintage cars, buses and commercial vehicles spanning over 80 years of road transport history. There are also many interesting displays of transport history. Transport Festival event at Lincolnshire Road Transport Museum - Displays, visiting vehicles, sales stands, refreshments, vintage / classic car rides, and a variety of buses and coaches operating free services from Lincoln City Centre and local park and ride (from Teal Park, Whisby Road (just off A46 Lincoln by-pass / Whisby roundabout) as well as the chance to ride on some of the vintage / classic cars in our collection. Standard Admission (£): Adult admission £8, accompanied under-18s free.